February 23, 2019 Robert W.
Vehicle signs and decals in Las Vegas Nevada can make your car different from everyone else’s. Vehicle signs and decals are custom sign prints that are applied to your vehicle to distinguish it from other vehicles. One of the most simplest sign for a automobile is the car magnet. These car magnets are usually 12″ x 18″ and are attached magnetically to your vehicle’s doors. They easily come off and can be put on in seconds. Simple vinyl lettering is another type of cheap signs that easily distinguish your vehicle from another. Sometimes, vehicle vinyl lettering is mandated by the Nevada Dept. Of Transportation ( NDOT ) because the vehicle is used for commercial purposes certain vinyl lettering is required. Vehicle signs and decals also consist of vehicle wraps, where a printed vinyl application is applied over the vehicle to make it look like a paint job. 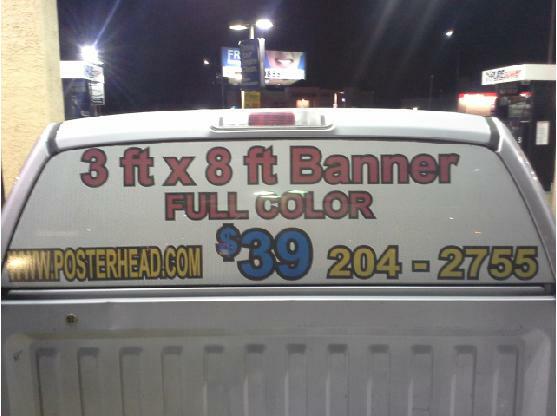 The vinyl wrap can be printed advertisement in order to use your vehicle as a mobile billboard. This type of advertising has really taken off in the Las Vegas area and many businesses choose this form of car advertisement. The windows instead of being covered with vinyl, will have a see through window perforation on it where the people on the inside of the vehicle can se out, but the people on the outside looking at the vehicle can only see what is printed on the window covering. Most businesses elect to go with a partial wrap, where vinyl lettering, window perforation film and decals are used in conjunction to display your advertising. Not only is this much cheaper than a full wrap, it can be just as effective. 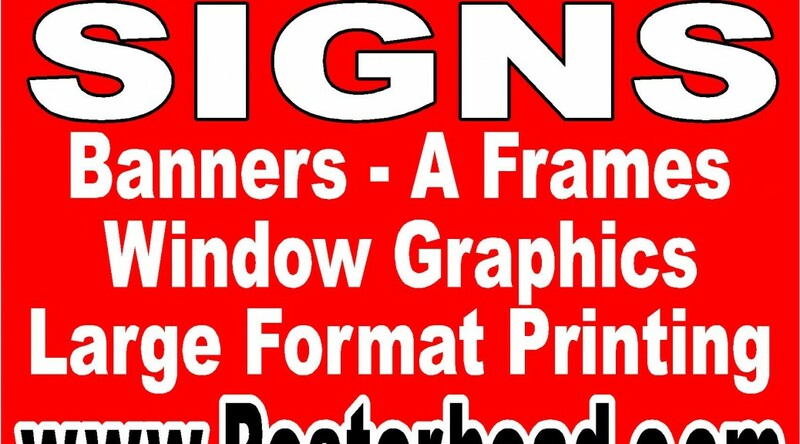 Your local sign store in Las Vegas can assist you in determining what is the best application for your desired results. Vehicle signs and stickers definitely work and will draw attention to your vehicle.